The CASP exam covers the technical knowledge and skills required to conceptualize, design, and engineer secure solutions across complex enterprise environments. It involves applying critical thinking and judgment across a broad spectrum of security disciplines to propose and implement solutions that map to enterprise drivers, while managing risk. 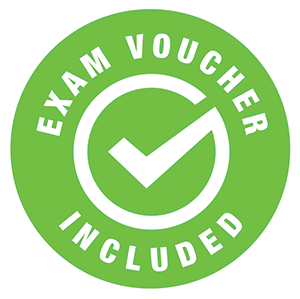 Upon completion of the program, you will be given a voucher to take the CompTIA CASP: Certified Advanced Security Practitioner (CAS-003) certification exam. With IT security being the fastest growing sector of IT, if you are looking for marketability towards high paying positions you can add a valuable credential to your resume with the CASP. CASP is a longtime standard for vendor-neutral security and will provide you with the skill-sets necessary to work in a variety of areas in the IT Security field. CASP has one of the most thorough sets of topics of any security certification so you will be well versed in a variety of topics including Firewalls, Cryptography, SQL Injection, and many others. Browser: The latest version of Google Chrome or Mozilla Firefox are preferred. Microsoft Edge and Safari are also compatible. Students can take this course without any prior IT experience or certifications. 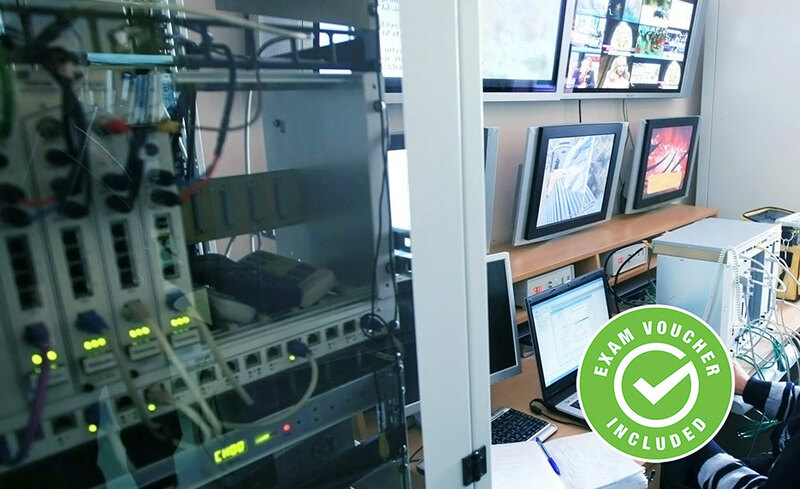 Recommended Experience to take the exam: 10 years’ experience in IT administration, including at least 5 years of hands-on technical security experience. For CompTIA Advanced Security Practitioner (CASP) exam certification requirements please click here. Dean R. Bushmiller has had fun for the past 20 years learning and teaching everything he can in technology and security. His consulting experience in accounting systems, inventory control, migrations, and patch management has breathed life into his 12 years in the classroom. Dean is a courseware developer who specializes in the CISSP and security training. He is the lead instructor for Expanding Security and teaches online as his main job. As a non-military person, he is a proud recipient of six mission coins. Dean has taught more than 1000 classes with a lifetime approval rating of +90% on topics of: CISSP, including: SOX, PCI-DSS, digital rights management, data loss prevention, incident handling, auditing for compliance, penetration testing, patch management, networking, architecture, migration, certification, and administration. Upon successful completion of the program, you will be awarded a certificate of completion. In addition, you will receive a voucher to take the CompTIA CASP: Certified Advanced Security Practitioner (CAS-002) certification exam, after successful completion of the program and financial obligation. This program will prepare you for the CompTIA Advanced Security Practitioner (CASP) exam and you will receive an exam voucher after successful completion of the program and financial obligation.